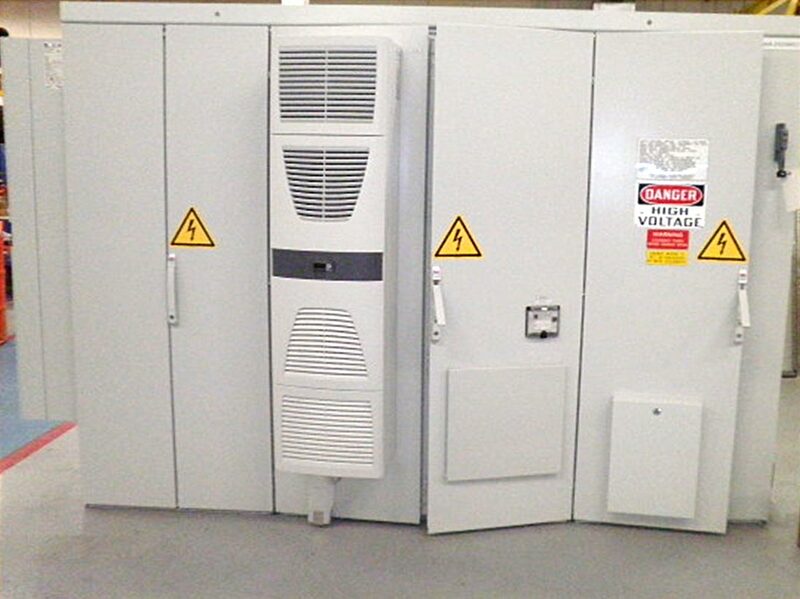 Looking for a panel designed to accommodate unique and complex applications, or a standardized solution? 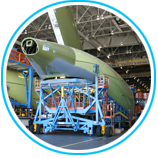 Electra-Tech can design and build leading edge Control Systems to meet your specifications. 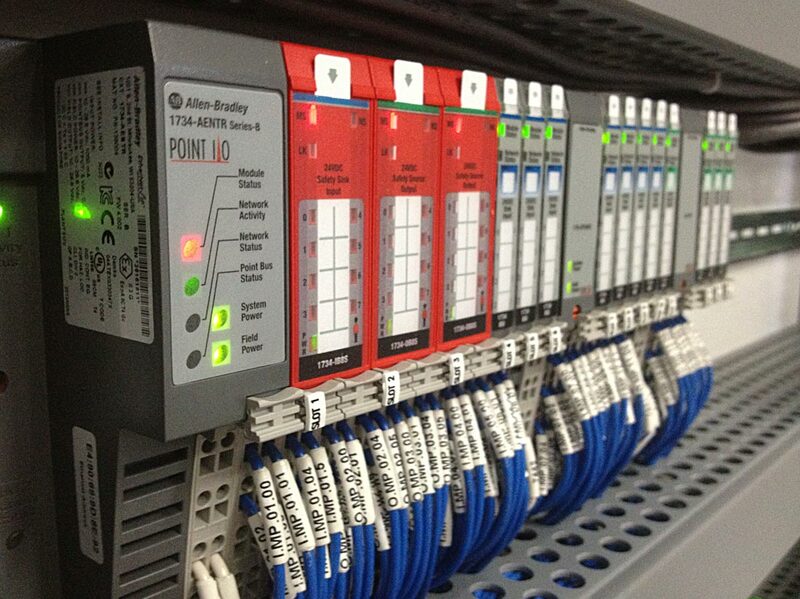 Complete with a touch screen HMI, our PLC based control panels utilize Allen Bradley, GE Fanuc, ScadaPack, Quickpanel, Proface, or other hardware platforms and with support for various communication protocols such as Modbus, DH+, Ethernet, Profibus, Devicenet, SNP and others, we can provide complete flexibility and compatibility with existing equipment. 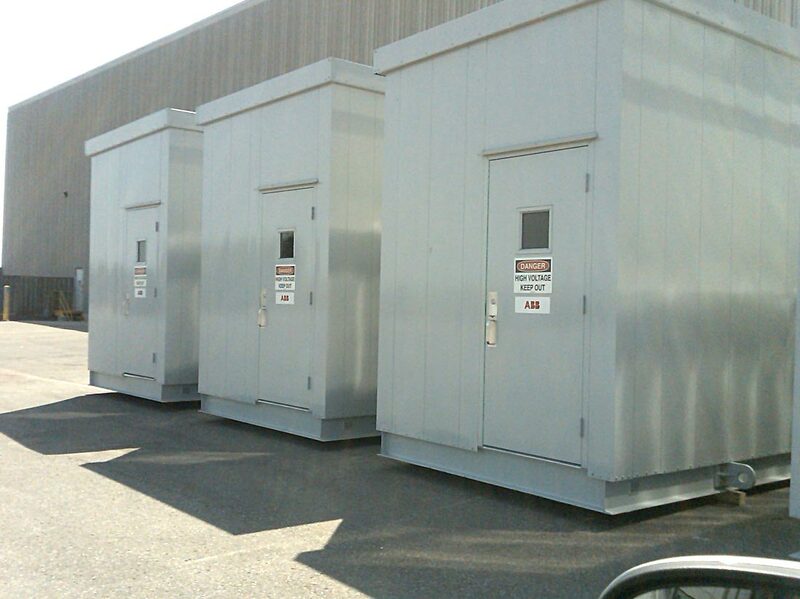 Electra-Tech can fabricate any enclosure that you require at very competitive pricing. 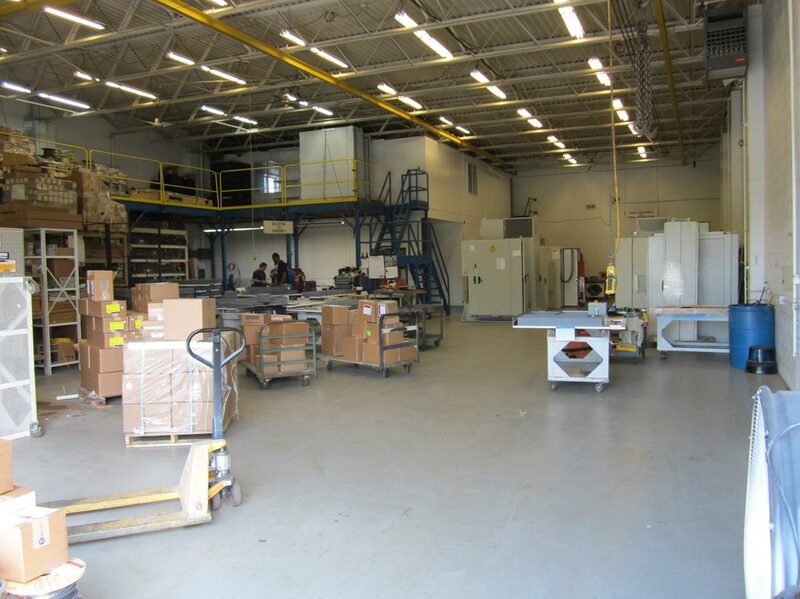 Our skilled staff can manufacture products in stainless steel, aluminum, and carbon steel and with smooth or textured powder coat finishes, our custom steel work is second to none. 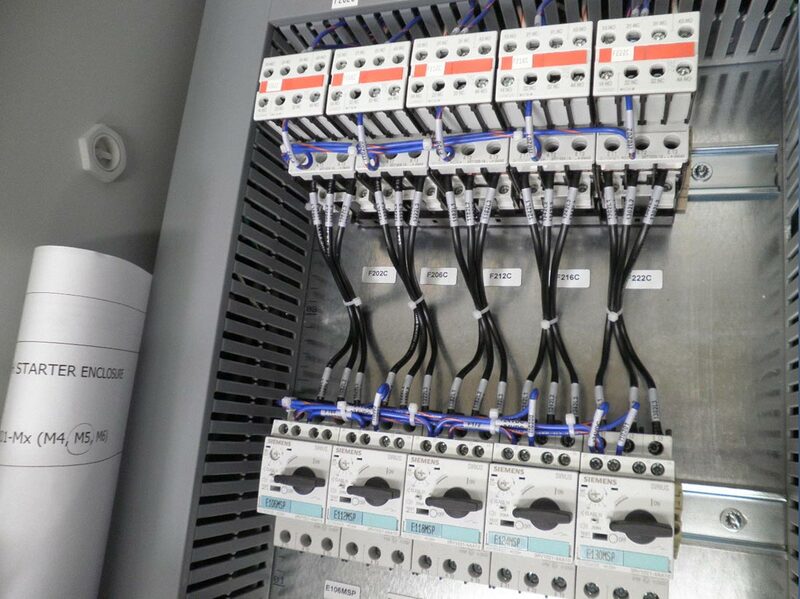 Electra-Tech can provide you with complete enclosures fully assembled and wired for your PLC, SCADA, or other industrial automation needs. 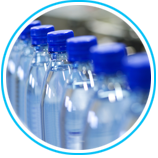 Our experience extends into industries including automotive, plastics, water treatment, food and beverage, and transportation. 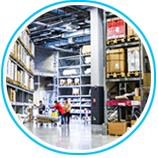 Electra-Tech can complement your project management team by assigning time durations to activities and scheduling the resources necessary to complete tasks on time and within the budgeted cost. We will also supervise human resources and provide communications and resource management. 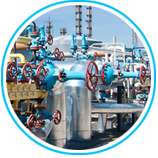 Electra-Tech will provide QA and QC processes to ensure your project is delivered as designed. 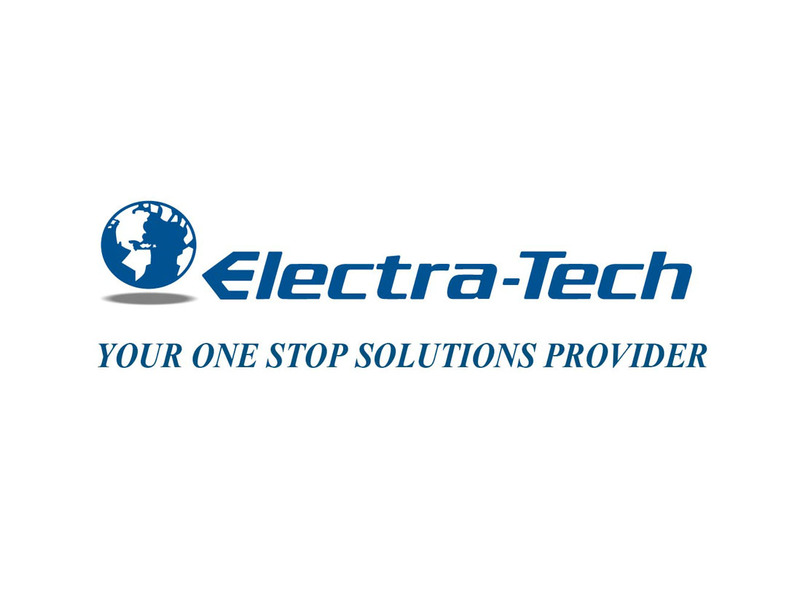 Electra-Tech can provide you with a variety of training tailored specifically to meet your company's needs. 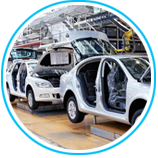 ELECTRA-TECH has been involved in many projects in many areas of the automotive industry from welding, assembly, robot and press panels, just to name a few. 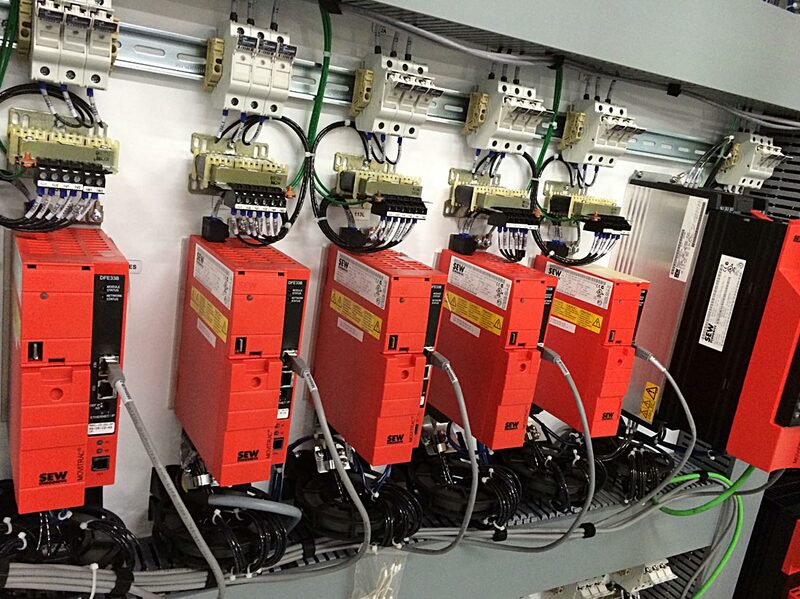 We have seen the largest change in evolution from the first Modicon PLC to today’s high speed Ethernet solutions. 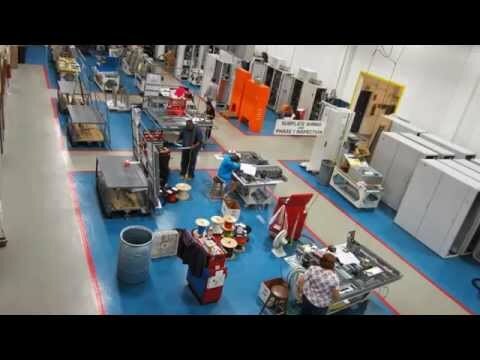 ELECTRA-TECH has been involved in many projects from cabinets for a porcupine machine that installed the outer skin on airplanes to connector plates for airplanes. We are very familiar with the military specs for fasteners and wiring. 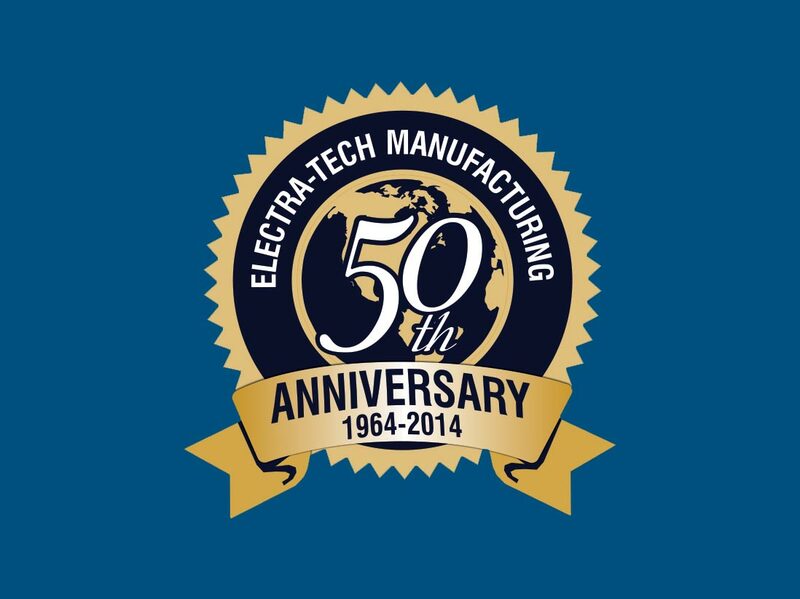 ELECTRA-TECH has been involved with companies that have built systems from packaging for makeup manufacturers to vision systems for different products. ELECTRA-TECH has been involved in this arena in providing control panels that are IP65 and explosion proof.